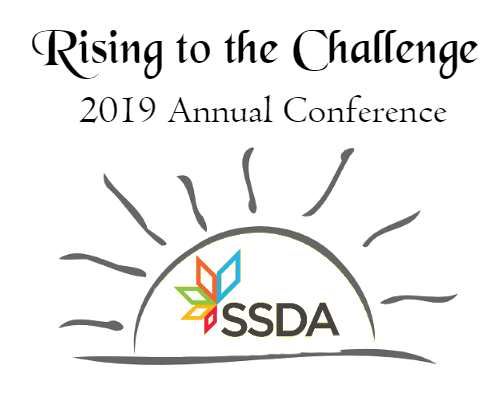 Last week, about 180 small school district superintendents, board members and certificated staff from up and down California attended SSDA's 36th Annual Conference, "Rising to the Challenge," March 31-April 2, 2019, at the Sacramento Hilton - Arden West. Over the three days, attendees participated in three Pre-Conference Sessions and 32 workshops, and had the opportunity to network with 50 exhibitors in SSDA's sold-out Exhibit Hall. 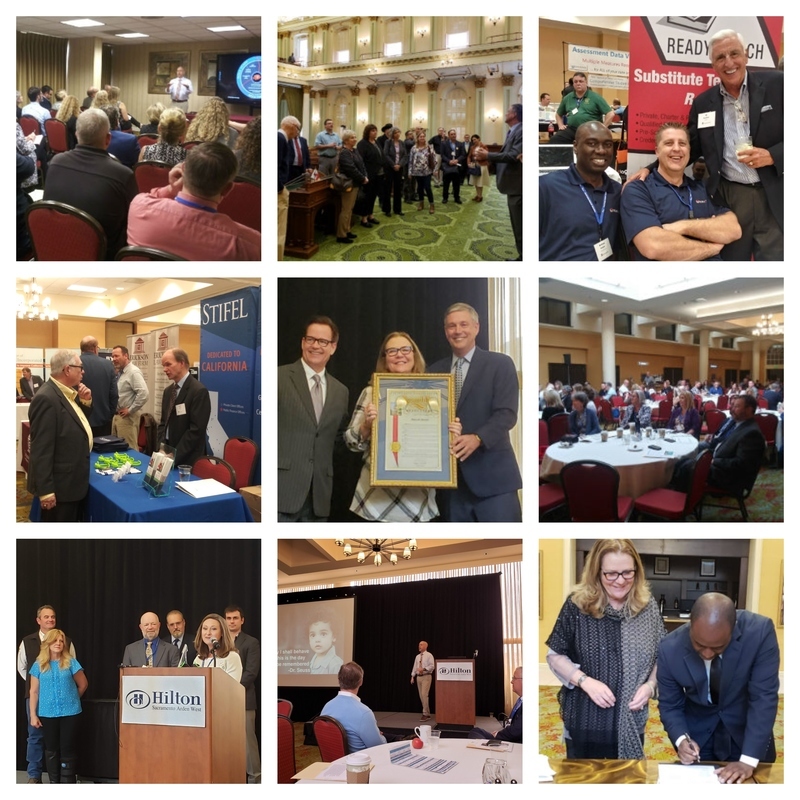 Annual Conference attendees also had the chance to network with their peers, take part in Lobbying Day, and gain valuable takeaways from five keynote speakers, including California State Superintendent of Public Instruction Tony Thurmond, who closed out the conference. We hope to see everyone at SSDA's 2020 Annual Conference, "Setting the Vision for Excellence"!